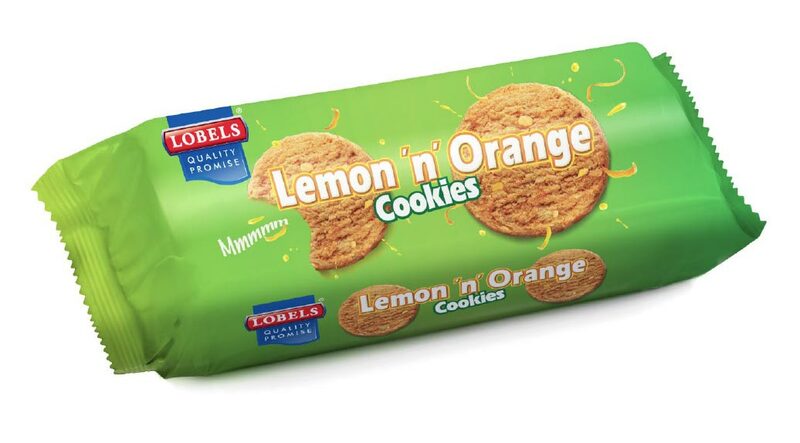 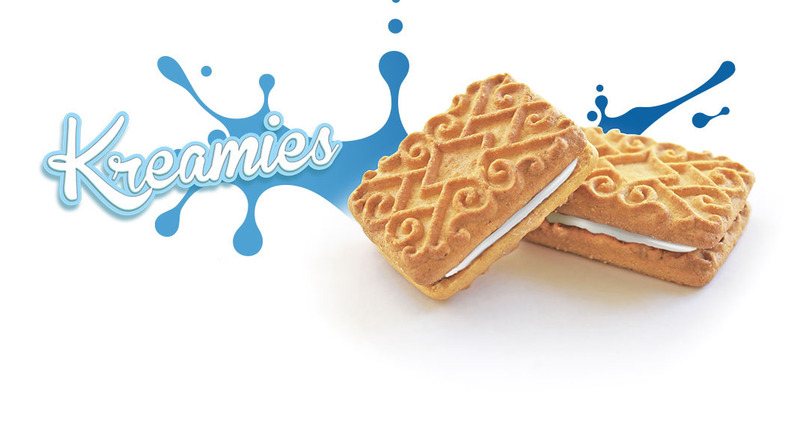 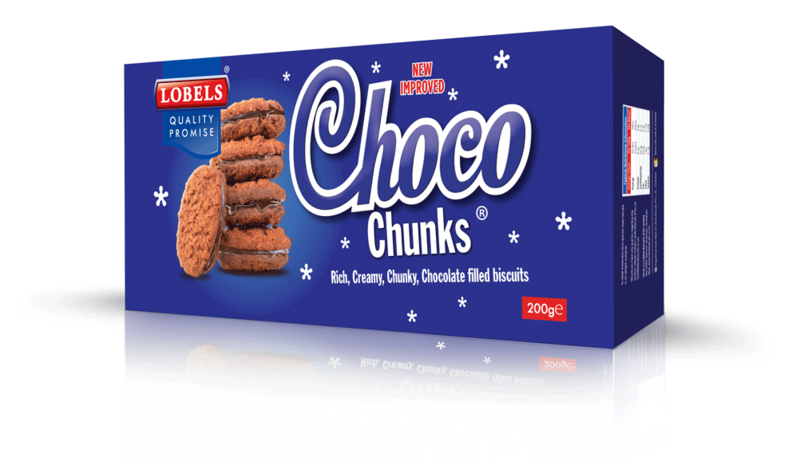 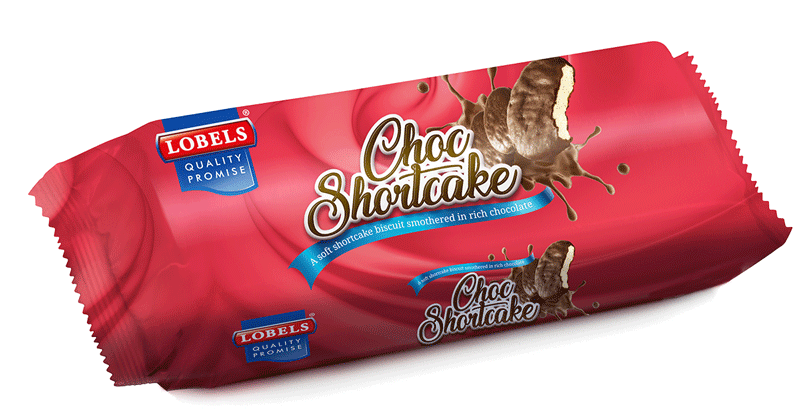 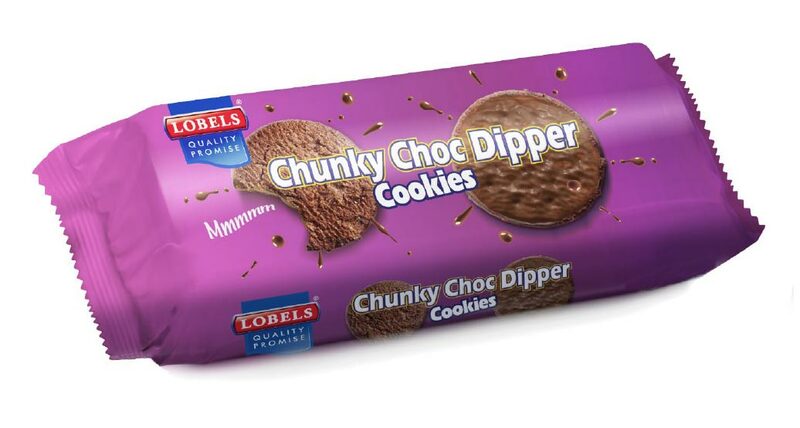 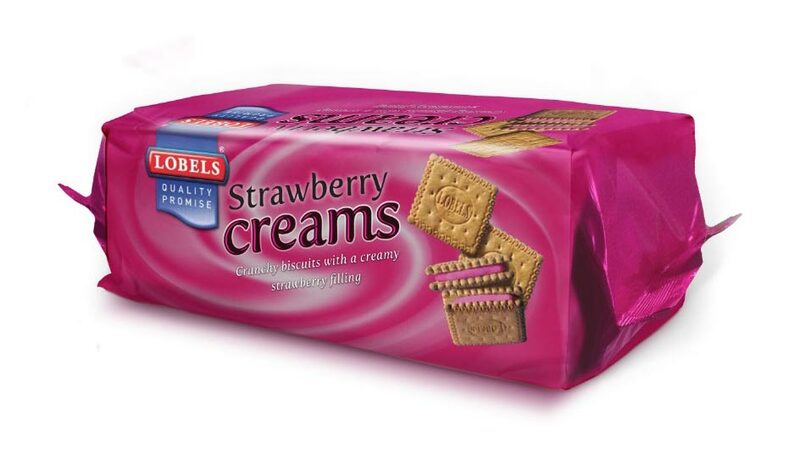 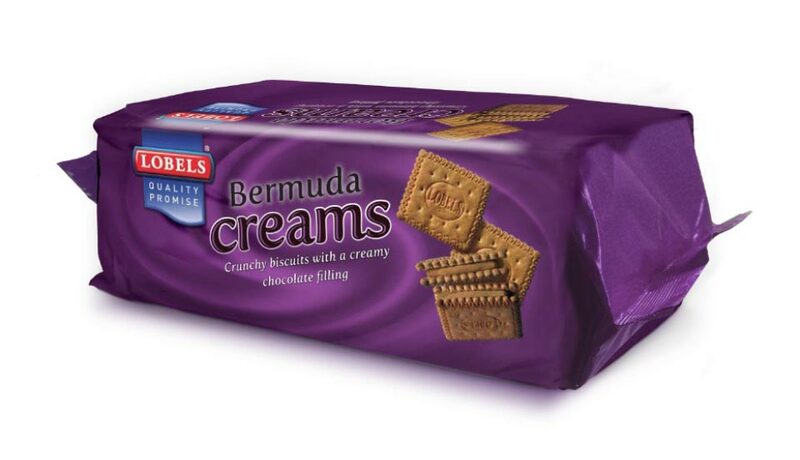 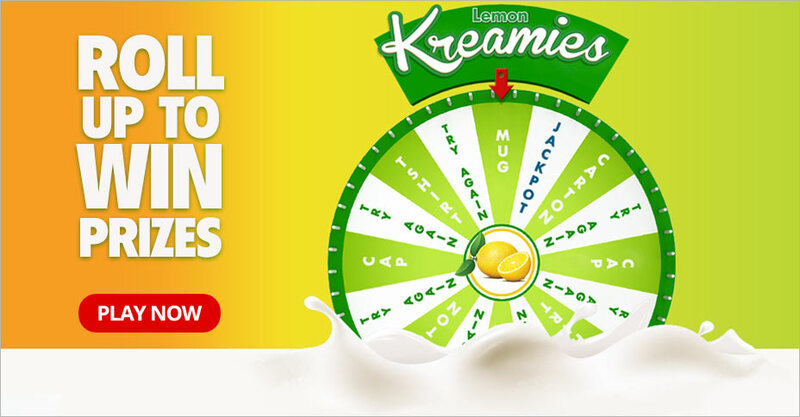 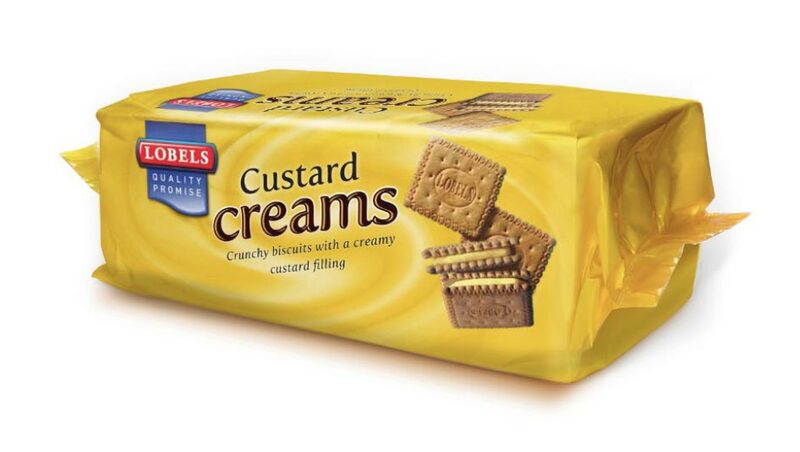 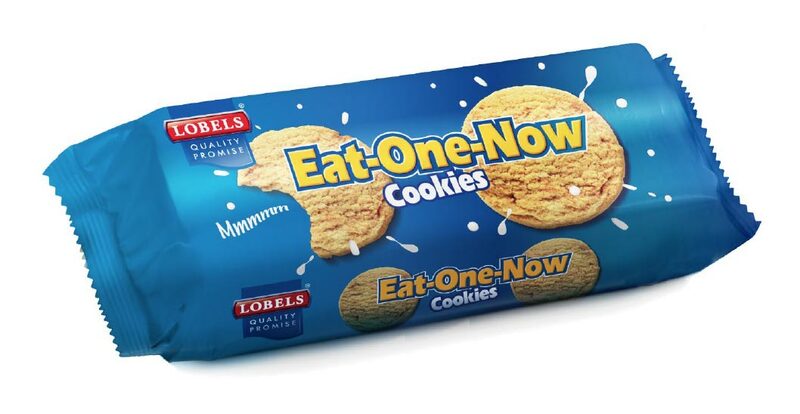 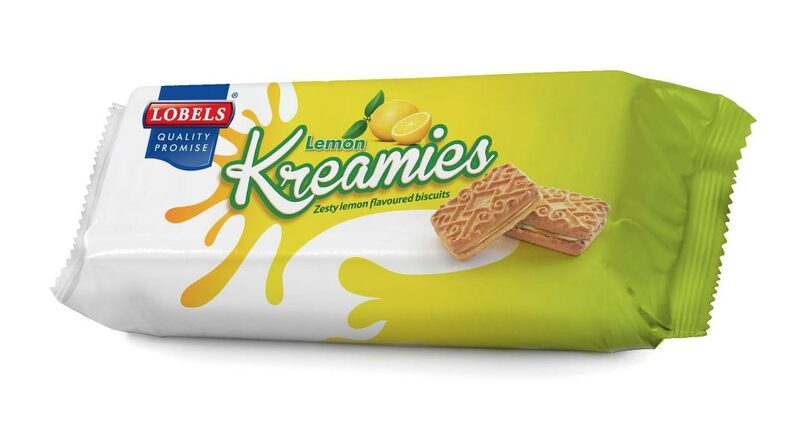 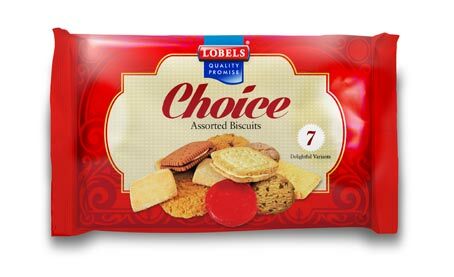 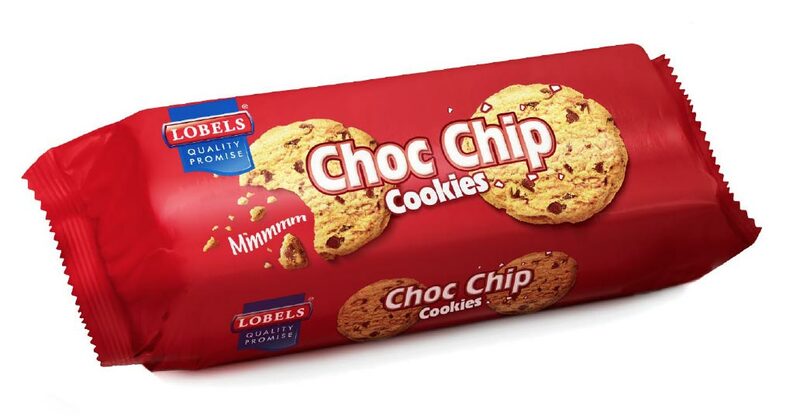 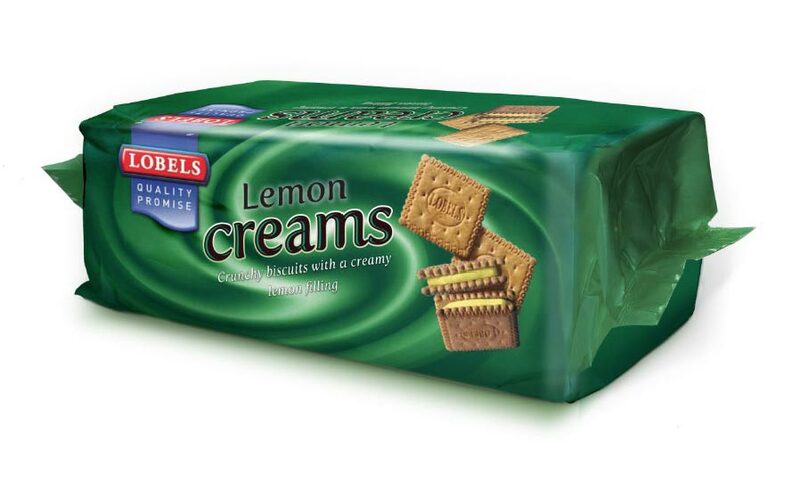 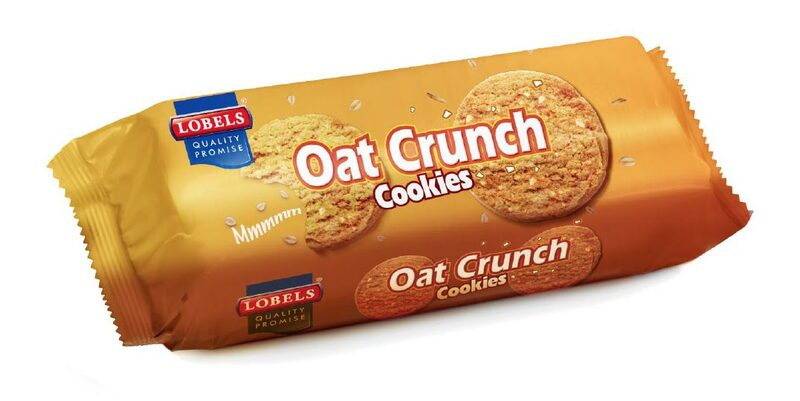 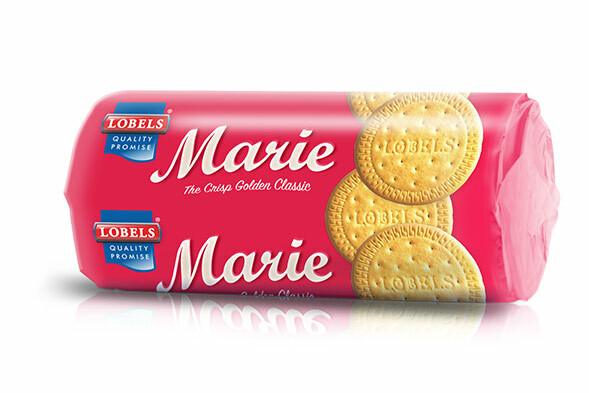 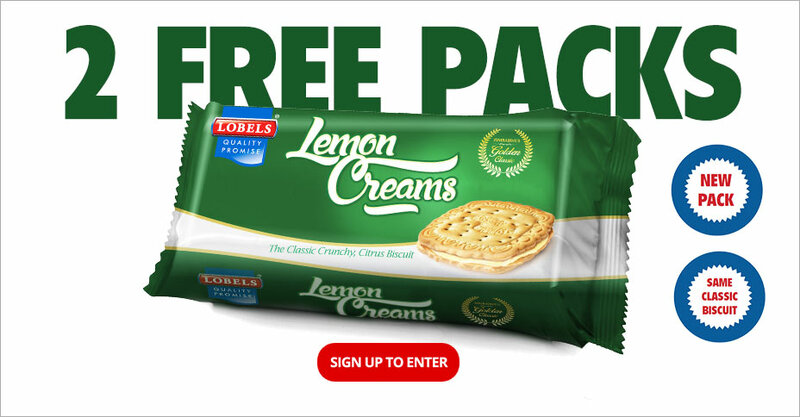 Introducing the new range of deliciously creamy biscuits. 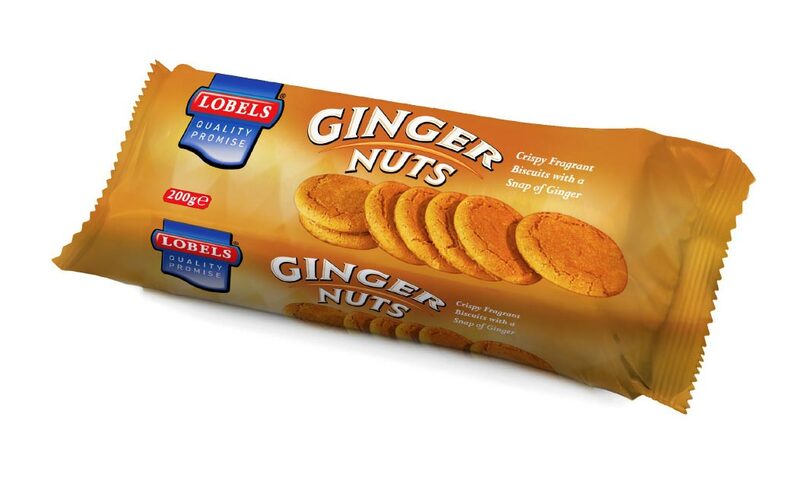 Available in 4 tongue tantalising flavours! There has been an error sending you submission.